▲ © 몽골지부 현판 전달식 elivery Ceremony of Mongol Branch Signboard . 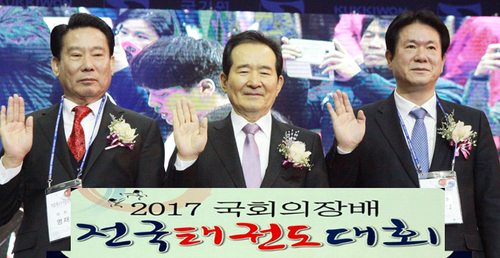 Kim un-yong Sports Committee (chairman Kim hye-won, hereafter 'committee'www.kuysc.kr) has concluded with China branch, India branch and for the third, with Mongol branch, on 21st at Ulaanbaatar Mongol Olympic committee, 4th floor. 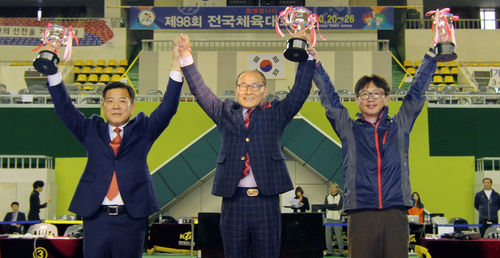 Aldarbayar Jugdernamjill, head of the Mongol branch, said, "I am honored to be the head of the Mongol branch of the Kim un-yong Sports Committee and will hold the Ulaanbaatar Kim un-yong Open Taekwondo Championship in this October. 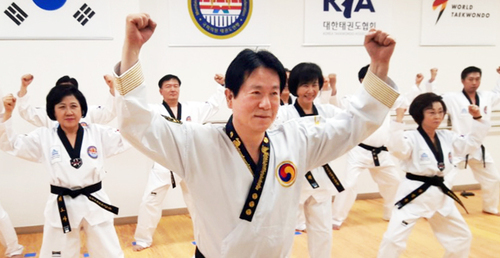 I will do my best to attract the Kim un-yong Cup International Open Taekwondo Competition, and I will do my best with the respnsibility as the director of the branch." 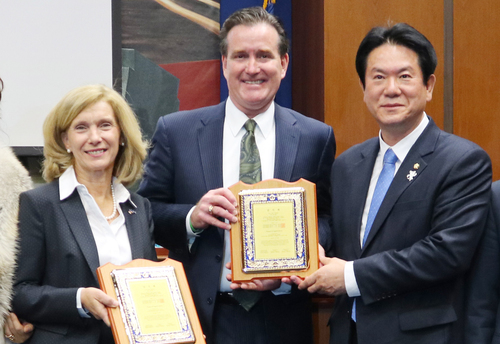 Prior to the ceremony, Mongolian Olympic Committee Secretary General Enkhbat BADAR-UUGAN held a meeting with officials from the Kim un-yong sports committee and shared deeply on Taekwondo sports diplomacy between Korea and Mongolia. 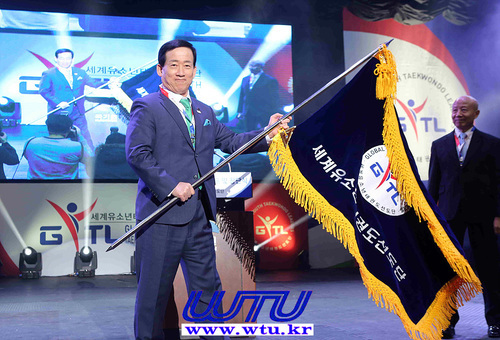 The Secretary General of the Mongolian Olympic Committee has expressed his intention to attend the International Open Taekwondo Competition of the 2018 Kim un-yong Cup. 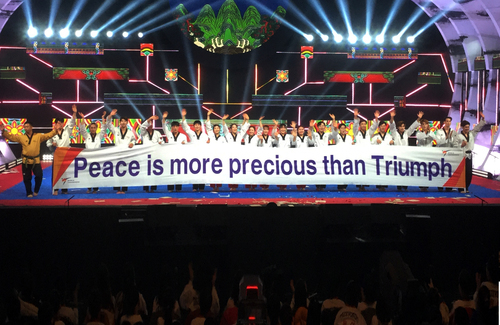 In addition, the General Secretary of Otgontsagaan JUGDER, the former Mongol Olympic Committee, Otgonbaatar LUVSANOCHIR, Chairman of Taegwondo Association, Taekwondo Association, and Mongolian TV and media participated in the ceremony. 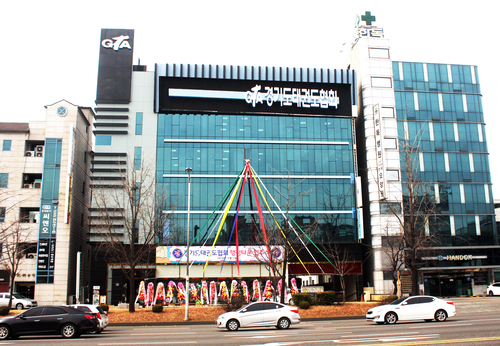 Seo Hyun-suk, executive director of the company, said, "Overseas branch offices are getting more and more inquiries. This year's goal is to establish overseas branches in 10 countries, and plans to establish more overseas branches next year. 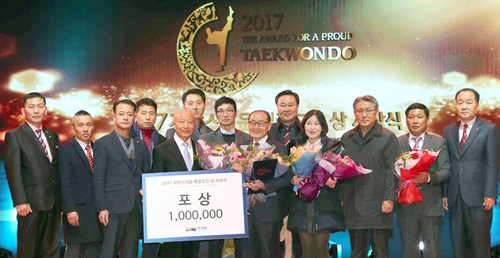 We will do our best to revitalize the Taekwondo field by recruiting not only domestic branches but also painting members. " 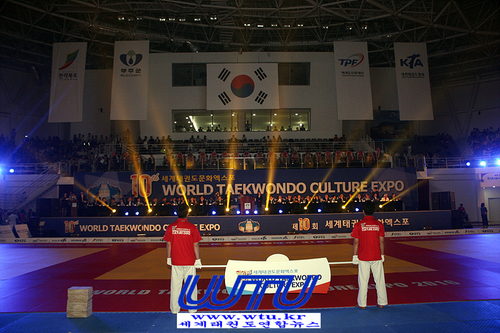 The competition reception period is from June 1 to July 20, and it is received from the homepage www.kuycup.kr and GMS (https://worldtkd.simplycompete.com/). 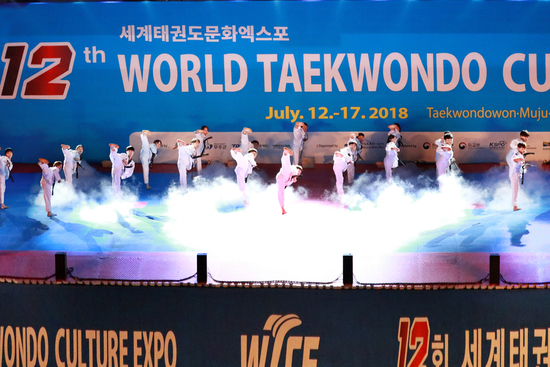 The 2018 Kim un-yong Cup International Open Taekwondo Competition will be held from August 11th to 15th at the Jang chung Gymnasium in Seoul, and the Kim un-yong Cup International Open Taekwondo Competition for the disabled will also be held for the first time on the 10th. 사단법인 김운용스포츠위원회(위원장 김혜원, 이하 ‘위원회’ www.kuysc.kr)는 올해 중국지부, 인도지부를 비롯 3호 몽골지부를 21일 울란바토르 몽골올림픽위원회 4층 회의실에서 체결했다. 몽골지부장을 맡은 알다르바야르(Aldarbayar Jugdernamjil)대표는 “김운용스포츠위원회의 몽골지부장을 맡게 되어 영광으로 생각하며, 올해 10월 울란바토르 김운용오픈태권도대회를 개최할 것”이라고 밝혔으며 “세계태권도연맹 승인대회인 김운용컵국제오픈태권도대회 유치할 수 있도록 최선을 다할 것이며, 지부장으로서 책임감을 갖고 최선을 다해 협력할 것”이라고 말했다. 체결식 이전에 몽골올림픽위원회 사무총장 바드리오공(Enkhbat BADAR-UUGAN)이 김운용스포츠위원회 임원들과 간담회를 진행하였으며, 한국과 몽골 간에 태권도 스포츠외교에 관한 얘기를 심도있게 나눴다. 이 자리에서 몽골올림픽위원회 사무총장은 2018김운용컵국제오픈태권도대회에 참석하겠다는 의사를 밝혔다. 체결식에는 이 밖에 전 몽골올림픽위원회 오트공차간(Otgontsagaan JUGDER) 사무총장과 몽골태권도협회 오트공바타르(Otgonbaatar LUVSANOCHIR) 심판위원장과 태권도협회 관계자 및 몽골 TV, 언론사들이 참여하였다. 서현석 사무국장은 “해외지부 문의가 점점 더 들어오고 있다. 올해 목표는 세계 10개국의 해외지부를 설립할 계획이며, 내년에는 더 많은 해외지부를 설립할 계획이다. 국내지부 뿐만 아니라 도장 회원도 모집하여 태권도장 활성화를 위해 노력할 것”이라고 말했다. 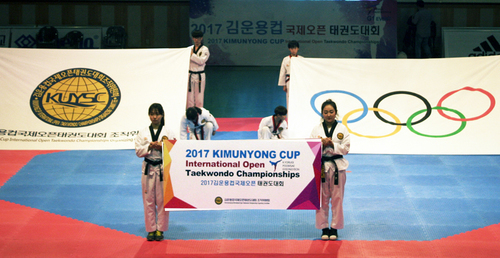 대회 참가접수 기간은 6월 1일부터 7월 20일까지이며 홈페이지 www.kuycup.kr 와 GMS(https://worldtkd.simplycompete.com/)에서 접수를 받는다. 한편 2018김운용컵국제오픈태권도대회는 올해 8월 11일~15일까지 서울 장충체육관에서 개최되며, 이에 앞서 10일 날은 김운용컵국제오픈장애인태권도대회도 처음으로 열린다.